Home / Wedding planning tips / wedding time-line / Are You About to Make These Wedding Timeline Mistakes? Are You About to Make These Wedding Timeline Mistakes? We know that wedding timelines can be hard to keep up with, however, it’s there to help you through every step of your planning. You may think you have everything all covered, but, is it really??? 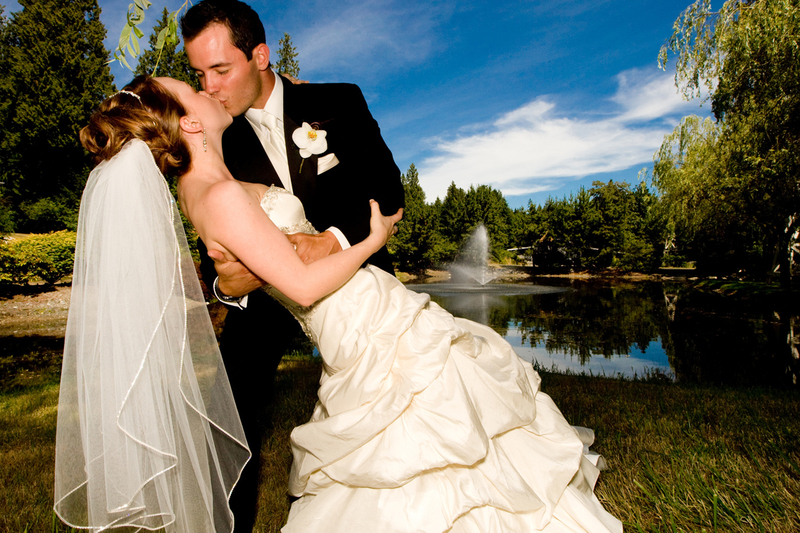 7 Wedding Timeline Mistakes Couples Make! As soon as you've decided in what order you want events to occur (first dances, then appetizers, then dance party, then entrées) and roughly when you'd like them to happen, show the wedding day timeline to your day of team. 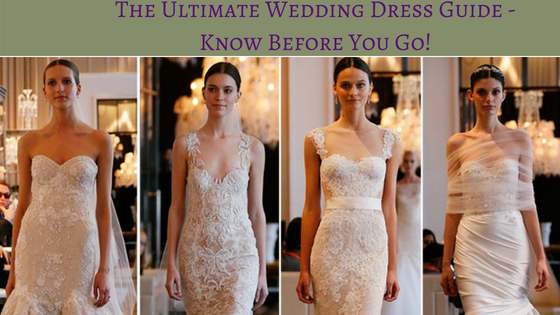 Share this information at least two weeks before the wedding so that you can work out any kinks well ahead of time. Be sure to allow plenty of time for hair and makeup. While your aestheticians will try to give you an accurate time estimate for when you should expect to be done, it's common to run over, especially if someone wants a few tweaks to her look or a late addition shows up. "To avoid this stress early on the big day, simply add a half hour to the scheduled ending time for these services," Busada says. That way if you finish before that 30-minute cushion, you'll have a little extra time for fun, candid photos of the bridal party. This goes for a wedding with 50 people or 500 people. No matter how intimate or low-key your big day may be, you should still give the day a lot of structure. Your parents, bridesmaids, and vendors will need to know what's going on at each turning point. So don't think that you'll just naturally transition from dinner to dancing to cake-cutting. You have to create a timeline and have someone keeping an eye on the clock to ensure the night doesn't disappear before you know it. If the photographer asks for more time to take shots of the wedding party during cocktail hour, follow her lead. She probably wouldn't mention it unless it was really needed. "Don't forget to take your vendor team's experience and advice into consideration. "They've done this hundred (if not thousands) of times." It always seems like traffic jams pick the worst times to show up... Couples getting married in metropolitan areas should allow extra time to get from venue to venue. Busada suggests an extra 10-15 minutes for travel, including any locations you're stopping by to take photos. Be sure to check out when the sun will set on your wedding day, especially if you're hosting an outdoor wedding. This will impact when the ceremony begins or ends, as well as where and when you take photos. "The best time for these photos is from 10 minutes prior to sunset and up to 10 minutes after sunset," Busada adds. If your goal is to get everyone on the dance floor, think about combining or front-loading some of the events like cutting the cake and tossing the bouquet. Otherwise, the dance party is being frequently broken up and guests may lose their momentum. If you take care of these things early on, then guests can have fun for the rest of the evening. If it's in your budget, hire a planner for day of service to cover any loose ends you might foresee happening. Related: (previous post)| What You Need to Do Before & After Your Honeymoon! Call for a FREE 30 minutes consul! Day-of-service available if you still need help. Thanks for sharing these great tips! I wish I had these when I got married. I panic and went to the justice of peace then I had to cancel my wedding and try to get my deposits back!! These are great things to know before I get married, things I didn't even really think about so thank you! These are great tips! No matter the size of a wedding, things can (and do!) happen. Thanks for sharing. Thanks for visiting and your feedback.We really appreciate it. Please share. Thank you! Thanks for visiting and for your feedback. Please share. Thanks for posting these tips. Having read this, I had to chuckle at a couple of your tips, because they actually happened to some various friends of mine! Sorry to hear that. I hope their wedding still turned out great? Thanks for sharing and visiting. Please share. Wow! great tips for the new couples wanna get married. I wish I knew it before I was getting married. So many great tips. especially about traffic and weather. It's important to think about weather, time of day and location when planning your wedding. All these play an important role in how your wedding turn out and if your guests will enjoy themselves. Thanks for visiting and reading this article. Please share. If you are engaged, congrats! I am glad you found this helpful and will use them for your future wedding planning. Thanks for visiting and reading this article. Please share. Weddings seem like such a big event for a lot of people. It is best to be prepared for everything because so many things can go wrong. I love these tips! I love all of these tips. Saving where it counts is a big deal! It's always good to save. Thanks for visiting and reading this article. Please share. 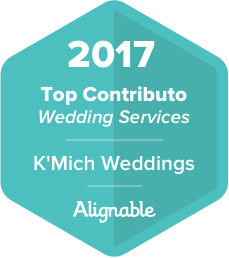 Having a good list is so important in wedding planning. These are great tips. Great tips for the big deal! So much to think about on your wedding day! Are you planning your own wedding? Thanks for visiting and sharing your feedback. Please share.